The perfect setting for every part of your celebration. Elevate the mood with classic, romantic decor elements from Banchan a la Carte. Anchored by the talents of chef Jane Chang whose specialty is rooted in haute Asian cuisine, devise tasty creations of fresh ingredients. Our experienced chefs bring delectable cuisine for all occasions- from lunch at our restaurant to a private party in your home, or a celebration in the office or a swanky hotel or an outdoor event. We can accommodate your needs. Ban Chan al La Carte can create your menu and offer budget flexibility for your event. Our level of excellence has allowed us to be a preferred vendor at some of the most famous hotels around Los Angeles. But if a catered event isn't what you need at the moment, you can dine in our restaurant located in Los Angeles and explore our lunch menu. 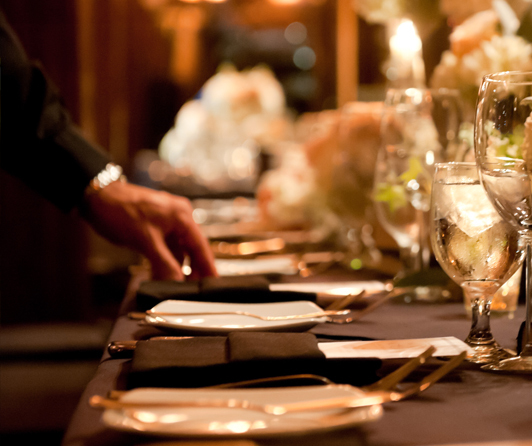 We provide a menu and service that fits your needs and maximize the impact of your event. With experienced professional staffs, we manage a wide variety of occasions such as social galas, charity fundraisers, baby showers, birthday parties, and everything in between. We work closely with our clients and their budget to deliver palatable cuisine and blissful service. 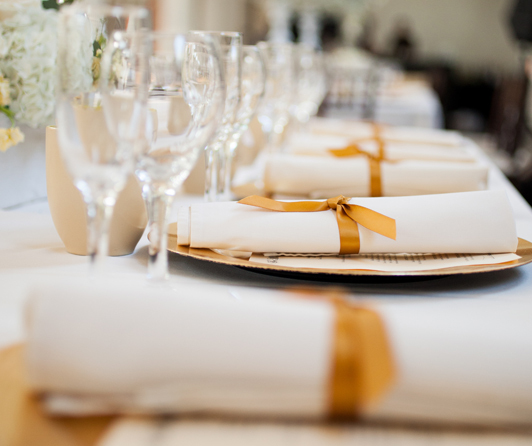 From convenient and simple box lunches or a special acknowledging office celebration to a launching party of a new product or a high-end key executive gathering, we offer seamless and eloquent service for each job. 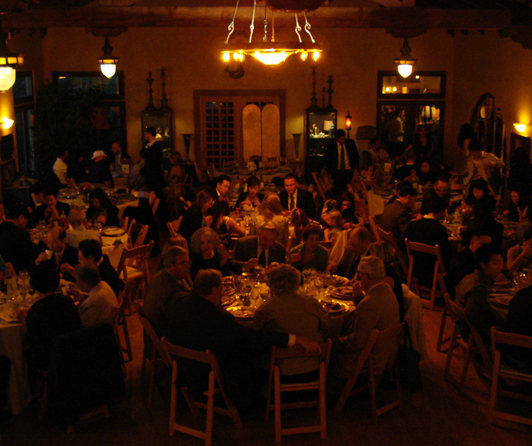 We always focus on the objective and aspiration of the event to provide the menu just right for the occasion. Whether it is a cozy and private backyard ceremony or a splendid celebration at a finest venue, we understand that a flawless service is a must for a wedding. We reflect the traditions, tastes and passions to the last detail of your dream and ensure an extraordinarily memorable day. Like our facebook page and get of our news, deals, and events!